It’s getting closer. You’re preparing yourself to ask the love of your life to marry you. You have the perfect engagement ring picked out in your head, and the place where you wish to propose is where you two first met. There’s just one thing preventing you from making it a reality and that is money. You’re not where you need to be financially in order to pay for the ring, but you’re ready to propose now. This is an all too common scenario that has put unnecessary stress on countless relationships. 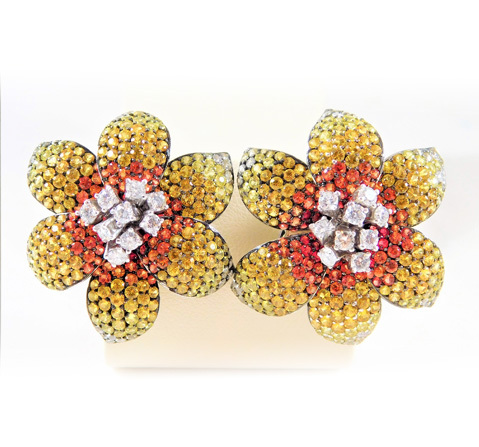 Fear not though because estate jewelry could be the solution you’ve been searching for! Estate jewelry sounds like a fancy term, but it really just means a piece of pre-owned jewelry. The term may discourage some people right away, but it is in no way a negative description. Some estate jewelry can have more value than most modern, custom-made jewelry pieces because they can be identified as antique jewelry. This means they’re at least 50 to 100 years old and often have a rich history attached to them. With that being said, one of the biggest advantages of purchasing estate jewelry is they are often more modestly priced than newly manufactured jewelry pieces. So that big diamond ring you planned on getting for your significant other will cost three times as much as a piece of estate jewelry of equal value if not more. Now, if you’re worried that an estate jewelry piece is just an old piece of jewelry that looks well-worn and undesirable then you’d be wrong! A lot of estate jewelry is indistinguishable from manufactured contemporary jewelry. 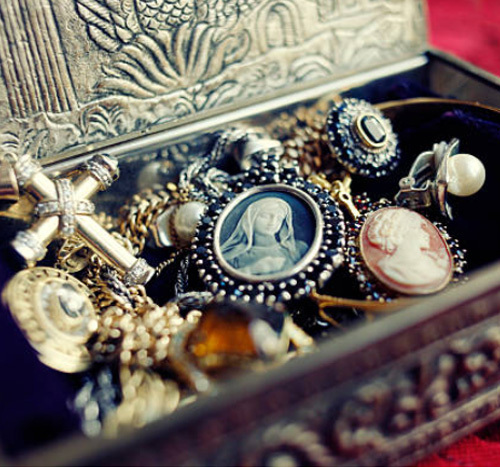 Jewelry products are one of the few types of material possessions that can withstand the test of time. There are jewelry pieces that have been discovered from centuries ago and have been fully restored to their former pristine condition. Estate jewelry can be restored with just a few minor touches and repairs, and you’d never even think it’s pre-owned. 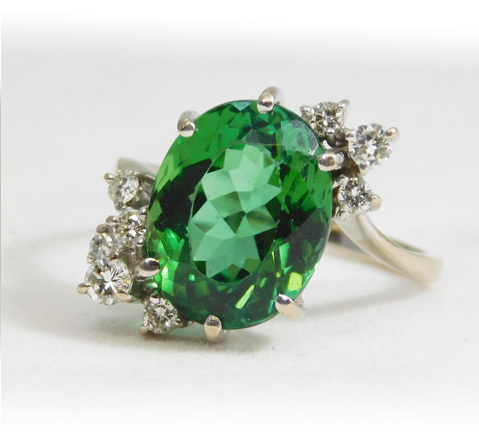 Edberg Jewelry is highly qualified in dealing with estate jewelry. 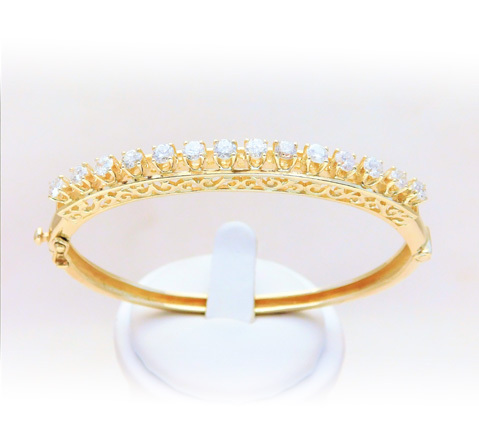 We deal only in selling high quality jewelry pieces including rings, necklaces and pendants, bracelets, earrings, broaches and pins, chains, pearls, cuff links, slides, charms, etc. We take pride in the fact that no one beats our prices, and we strive for nothing but the absolute best in customer satisfaction!